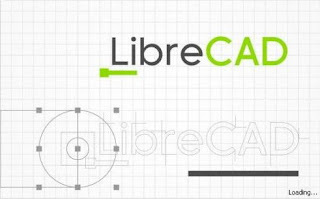 LibreCAD 2.1.0 recently released, is a fully comprehensive 2D CAD drawing tool based on the community edition of QCAD. LibreCAD has been re-structured and ported to Qt version 4 and works cross platform, including Microsoft Windows, Mac OS X and Linux (Debian, Ubuntu, Fedora, Mandriva, Suse). 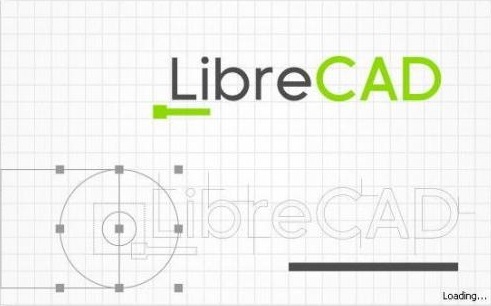 The LibreCAD maintainer has created PPA which provides the latest LibreCAD packages for Ubuntu and derivative systems, to help the users install librecad and keep it up to date. The below instructions should work on Ubuntu 16.04 Xenial Xerus, Ubuntu 15.10 Wily Werewolf, Ubuntu 15.04 Vivid Vervet, Ubuntu 14.10 Utopic Unicorn, Ubuntu 14.04 Trusty Tahr, Linux Mint 17.1 Rebecca, Linux Mint 17 Qiana, Pinguy OS 14.04, Elementary OS 0.3 Freya, Deepin 2014, Peppermint Five, LXLE 14.04, Linux Lite 2 and other Ubuntu derivative systems.